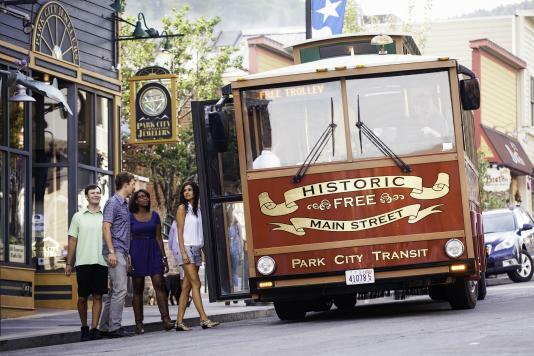 Park City’s team of experts has helped plan some of the destination’s most world-renowned meetings and events. They are responsive, passionate and best of all, resourceful. 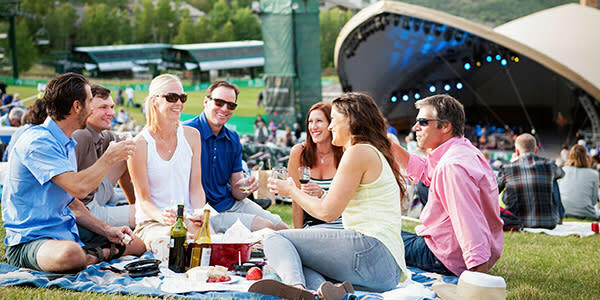 So, to help you make the most out of your mountain town meeting, the Park City sales team has provided planners with the best resources and group service partners throughout the destination. 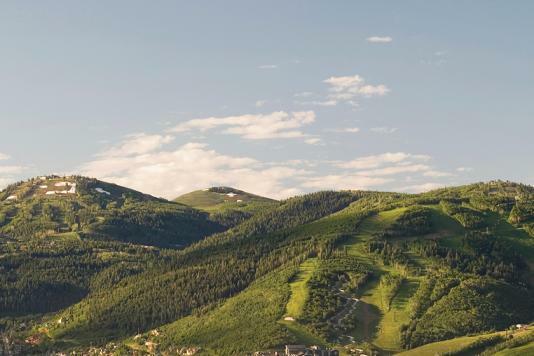 View over a dozen local professional Destination Management Companies to help you plan your customized Park City meeting. 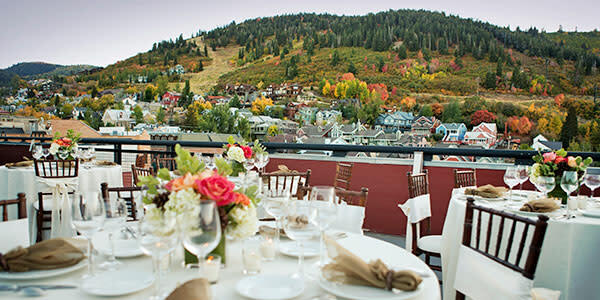 From lunch to logistics, Park City’s local catering and event planners are equipped to handle every element of your event. 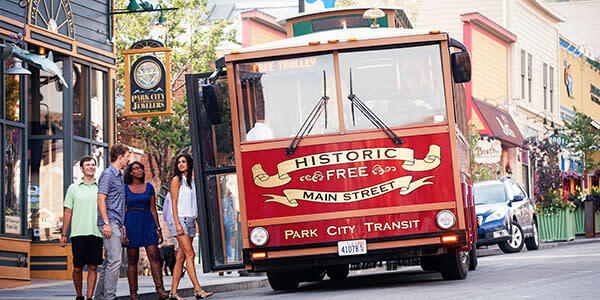 Plan the scenic 35-minute ride from the airport to Park City in a way that suits your attendees. View car services, shuttles and taxis. There’s a group-accommodating restaurant for every minute that it takes to get from the airport to Park City. View all 35.